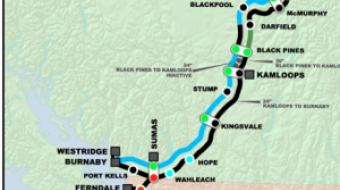 Station to Station: Does Kinder Morgan Trans Mountain pipeline map look familiar? 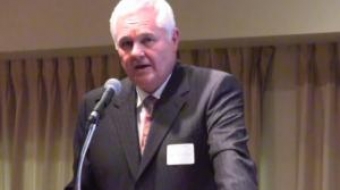 The federal and provincial governments must be accountable to the concerns of Canadians when it comes to Kinder Morgan, Burnaby Mayor Derek Corrigan says. West Vancouver Mayor Michael Smith said councillors should've listened to all the facts about the Trans Mountain pipeline, which councillors say pose too high a risk for the city's coastal waters.